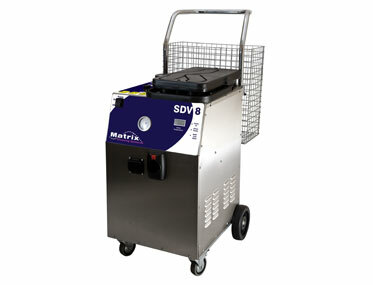 Want to see the Matrix SDV8 in action? 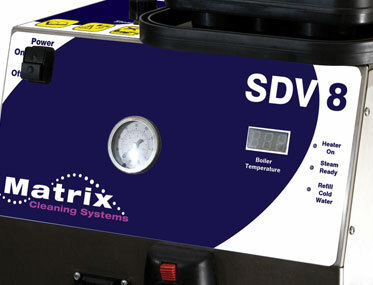 The SDV8 gives you the added advantage of injecting chemical from the lance allowing for chemical penetration prior to steaming thus increasing the cleaning performance. 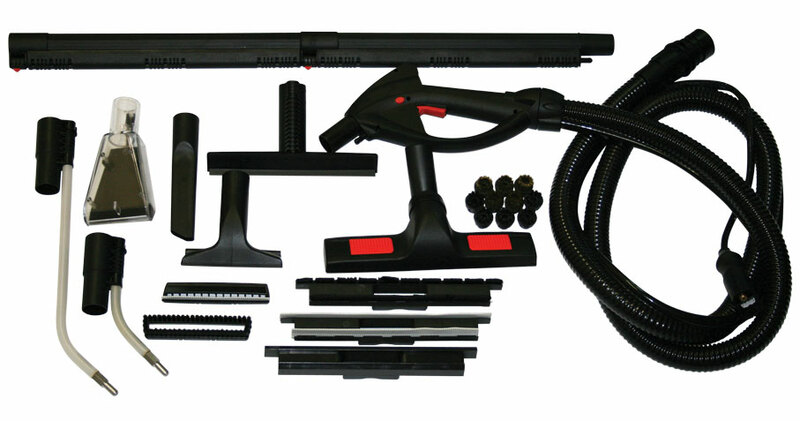 This device has been specifically designed to sanitize, eliminate bacteria and ensure commercial and industrial surfaces are left dry with its vacuum action. 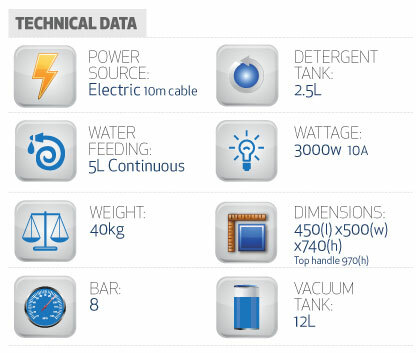 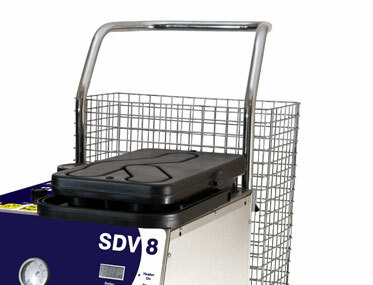 The integrated vacuum and chemical system makes storage and transportation simple and compact. 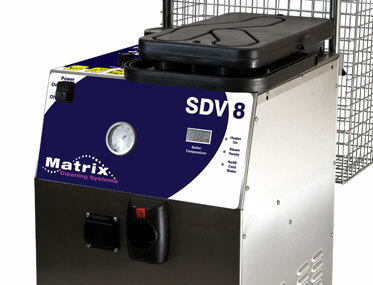 The SDV8 is durable with a stainless steel body and boiler providing continual steam output for extended periods. 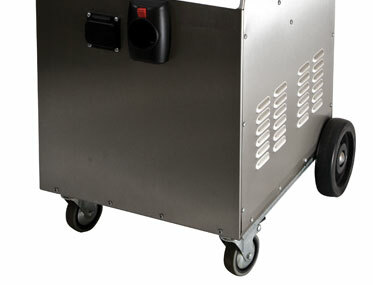 The continuous fill boiler allows for refill anytime meaning increased productivity.